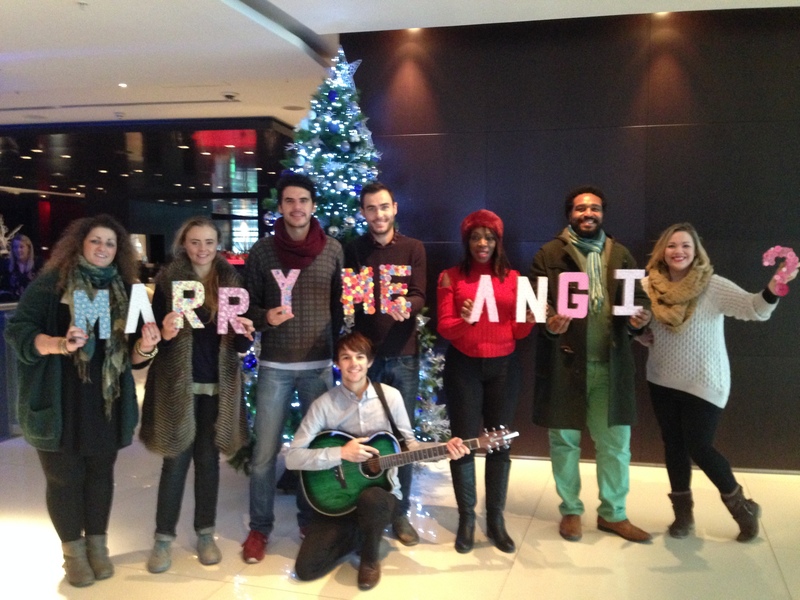 A Singing Flashmob Proposal…that nearly didn’t happen! ….and wanted to make the trip something they would both never forget…so got in touch with us to help him plan the most romantic and memorable proposal! He knew he wanted to take advantage of our beautiful city and propose in an iconic London location, so we got to work organising a singing flashmob in their very own private pod on the London Eye! However when we turned up ready to go we were told the Eye had closed due to bad weather! 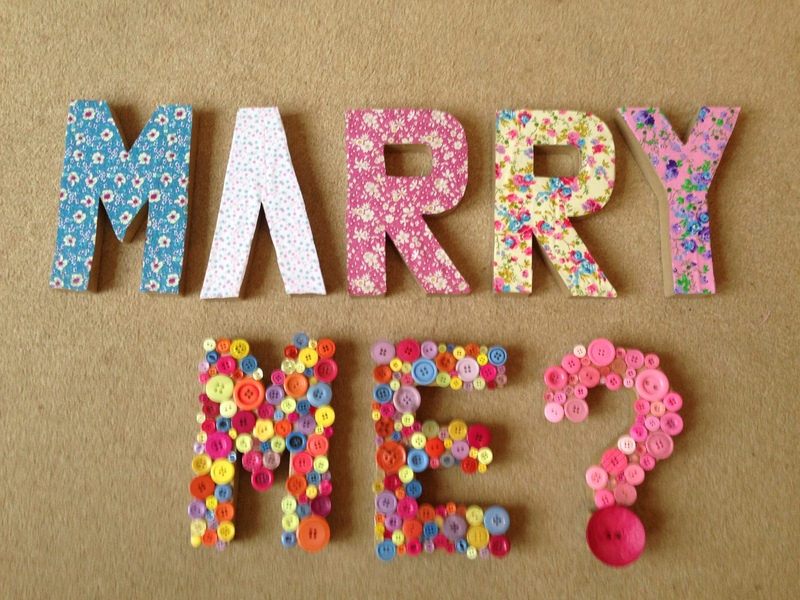 So…it was time for The Proposers to get into action!!! After a short panic we ran around central London trying to find an indoor venue (as it was so windy) that would let us host our flashmob proposal! We managed to find the most gorgeous hotel with a huge 70ft window overlooking Parliament and Big Ben – we had even managed to still fill Marcus’ dream of proposing against the backdrop of the amazing London sights! Our amazing singers just before their big moment!